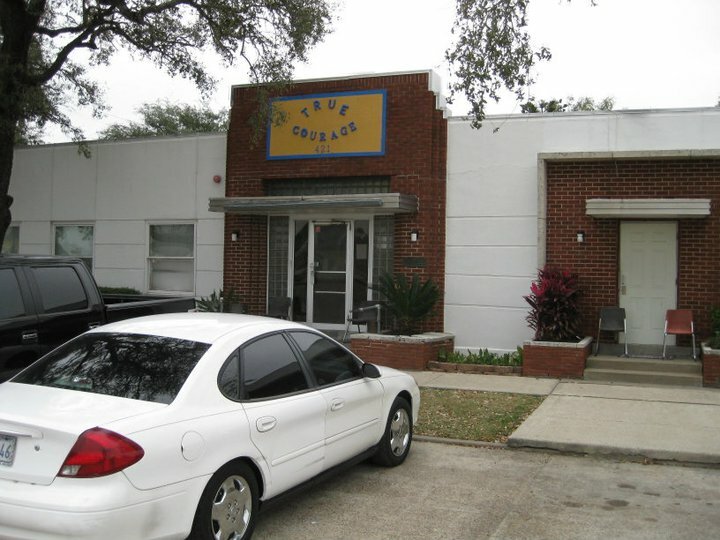 Welcome to our Deer Park, Texas Homeless Shelters and Services for the needy page. Below are all of the homeless shelters and services for the needy that provide help to those in need for Deer Park, TX and surrounding cities. - Deer Park Homeless Questionnaire. Shelter for ladies that are transition due to homeless or in need of a crisis intervention. Provides shelters to children who are victims of domestic-violence. 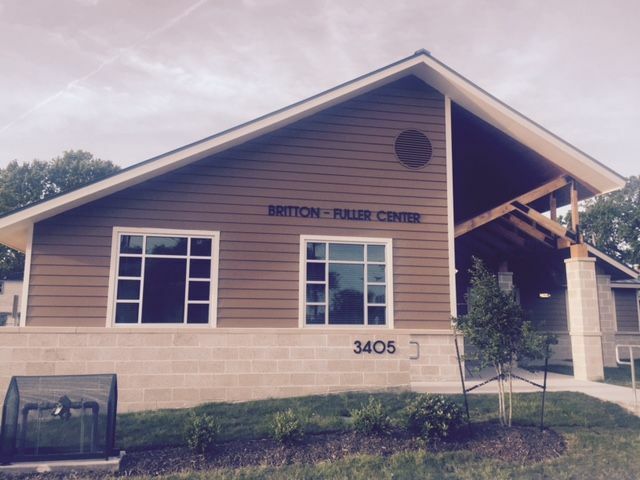 Established in 1981 The New Horizon Family Center offers 24 hour emergency shelter and counseling for survivors of domestic violence and sexual assault. 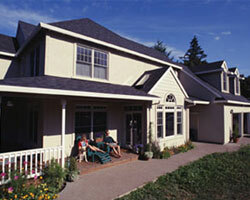 We offer transitional services for elderly and needy people. For those of you who are able to work We offer jobs temporary shelter. We will assist you in getting back on your feet! Times are extremely hard these days please do not feel alone. We are here to help! 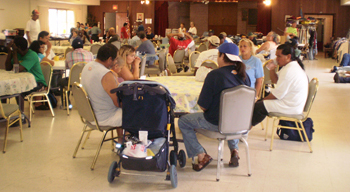 Short-term long-term emergency shelters for katrina evacuees only. 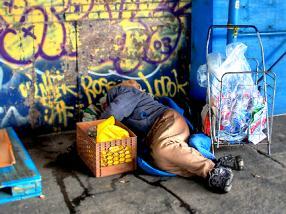 We are a shelter with Transitional housing we help people up we do not hand out. 48 bed male shelter. We are here to help people get back into the stream of life. The shelter serves men, women and families. There are a limited number of first-come, first-served beds that people can line up for beginning at 3:00pm. Reserved beds are available for people working with case management.Check-in for all is between 4:30pm and 6:00pm. ADA Women's Center offers licensed residential substance abuse treatment for indigent women in Galveston and Brazoria Counties along coastal Texas.